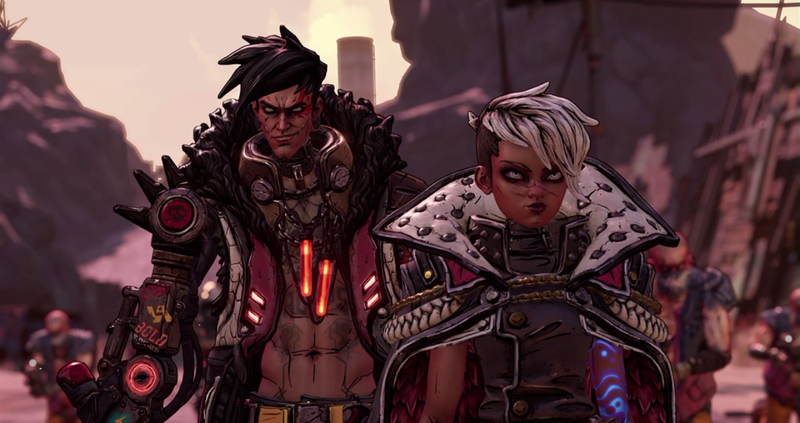 The long-anticipated third Borderlands game is coming, Gearbox said today, following months worth of hints and teases. No word on platforms or a release date just yet, although publisher 2K Games has suggested that it’ll be out within this coming fiscal year (which ends next April). This news comes after a difficult past few years for Gearbox, an independent studio in Frisco, Texas that has seen two high-profile failures this decade. In 2013, it released Aliens: Colonial Marines, a poorly received game that became infamous for a misleading pre-release demo full of flashy, fake graphics. And in 2016, Gearbox put out Battleborn, its stab at the hero shooter genre that flopped hard. Now, the company will hope to win back jilted fans with a brand new entry in its most successful series to date. Gearbox says there’ll be more revealed next week, on April 3.